All weigh-ins for the Impact Bjj will take place Friday and Saturday. Competitors will weigh-in WITHOUT THE GI ON. 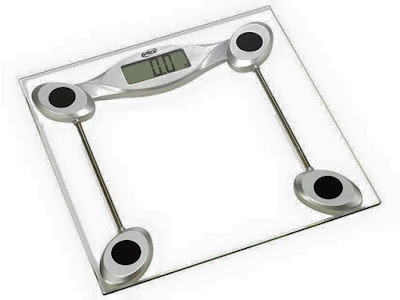 One pound weight allowance to all divisions! Gold medal of the UTAH IMPACT BJJ TOURNAMENT. 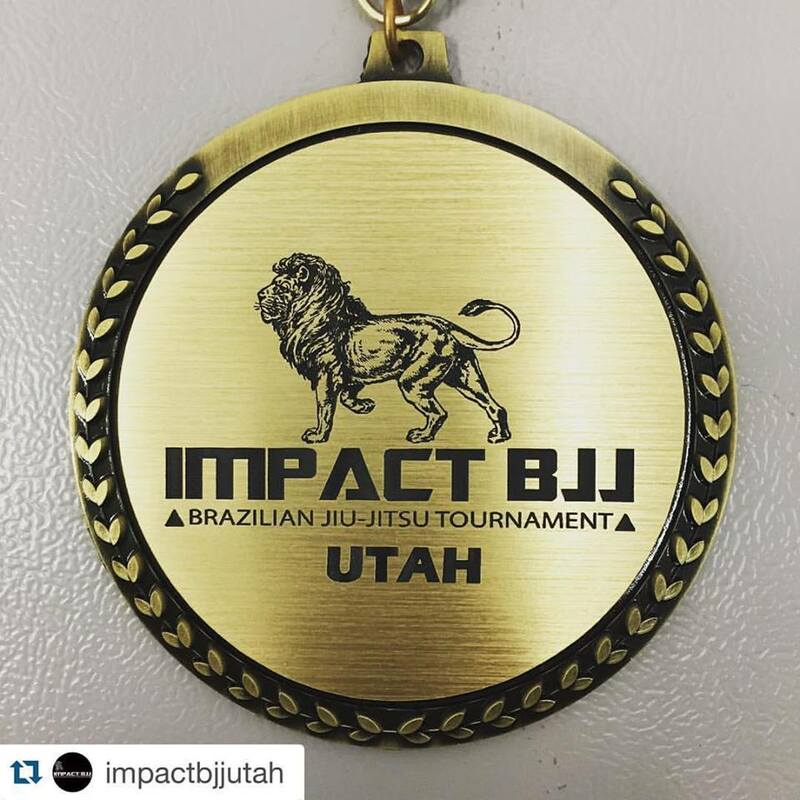 Gold medal of the IMPACT BJJ TOURNAMENT. 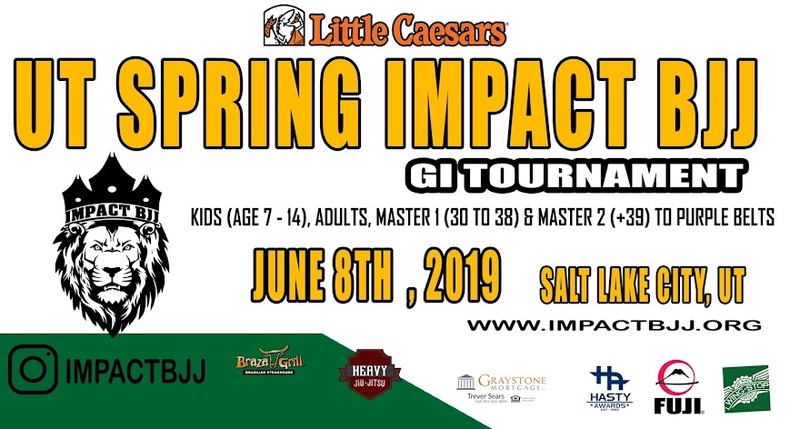 Registration open for the 1st IMPACT BJJ TOURNAMENT. Only White and blue belt adults and master. 1st 25 registrations will get free t-shirt of the event. 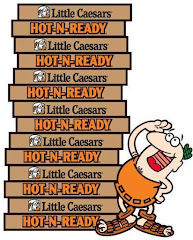 Event will be November 7th, 2015.